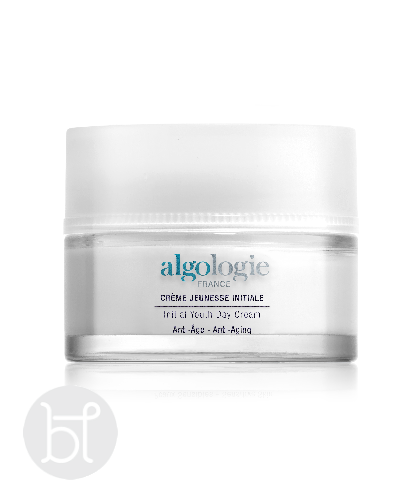 A delightfully soft creamy moisturizer with very light fragrance. 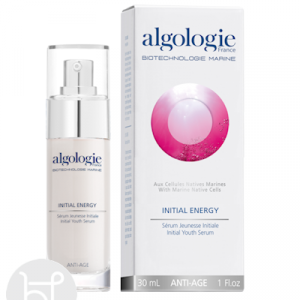 It has 8 totally natural very active ingredients including the well known Algo3 Complex to remineralise, hydrate and protect against free radicals. It has 2 effective anti aging functions. 1. Prevents the onset of premature aging by targeting the very issues which cause it. Christe Marine: Its firming lift action targets fine lines, wrinkles and sagging. Pelvetia Canaliculata Seaweed extract or Fucus Vesiculosis as found in Algae Maceration. A pure highly concentrated source of the richness and goodness of the sea to combat and help reverse signs of premature aging such as fine lines, wrinkles, dryness, sagging etc. It also aids in revitalising the skin by remineralising it and leaving it with a luminous complexion . 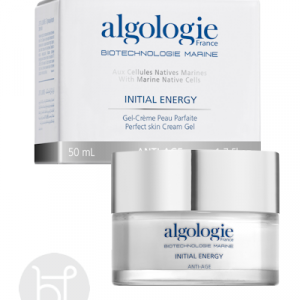 Alaria Esculenta Seaweed: A natural powerful anti oxidant to destroy the free radicals responsible for skin aging. Condrus Crispus Seaweed: Instant firming and hydrating. Shea Butter: An excellent emollient from the fruit of the karite tree. 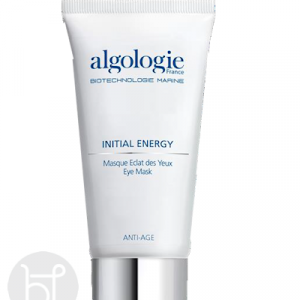 Protects skin from dehydration and increases moisturisation. Restores skin suppleness and considerably improves the appearance of irritated, unsightly dry skin. 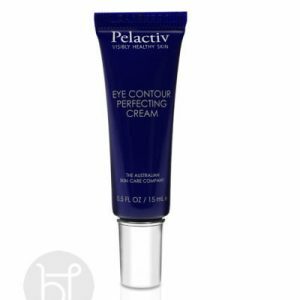 Decyl Oleate: Replaces the natural oils lost from the skin. Sweet Almond Oil: Nourishes and lubricates the skin therefore improving its appearance. Glycerine: Skin softener and humectant. Particularly for the over 30’s. Apply every morning on face and neck and in the evenings if no other night cream being used.